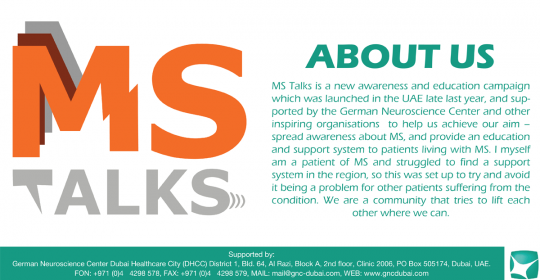 Sure you heard about MS Talks Dubai already. The education and awareness initiative launched to spread awareness, provide education and offer support to patients, carers and families living with Multiple Sclerosis. 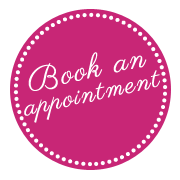 Over the coming weeks we will share some useful information about MS Talks and Multiple sclerosis on our platforms. Thanks Ezuddin for the amazing artwork. Vitamin D plays a part in regulating the immune system in the human body. As Multiple Sclerosis is an immune disease, Vit D could have a protective/modulating effect that influences the disease positively. 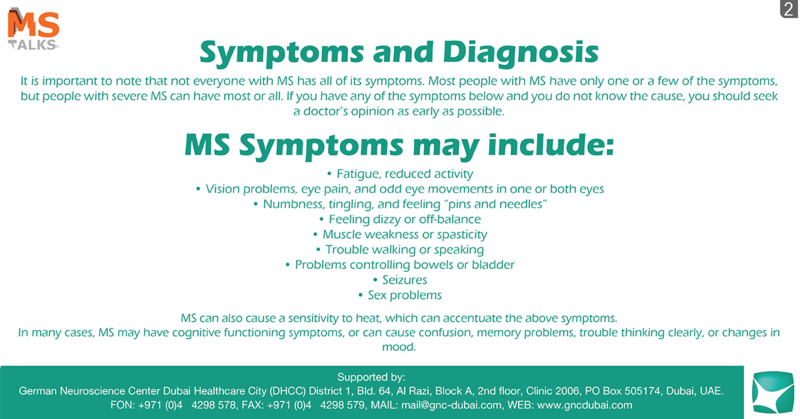 read more Multiple Sclerosis in UAE | Too Less Sun?